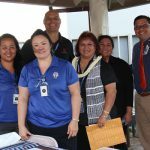 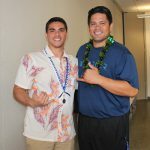 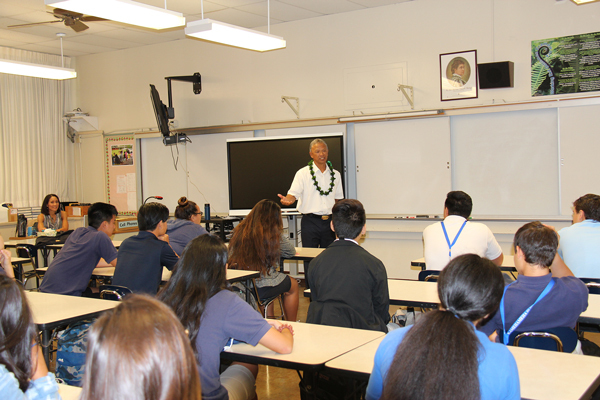 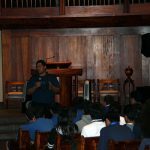 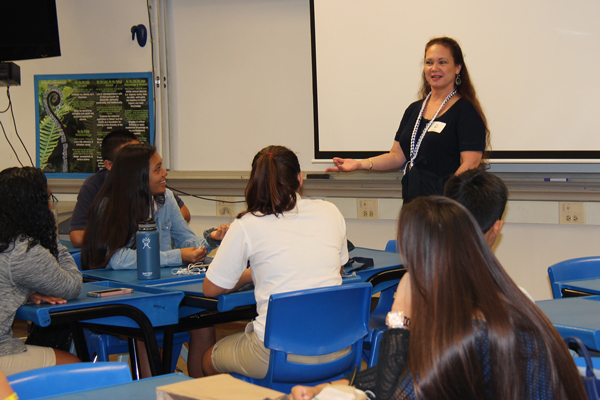 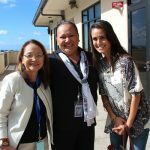 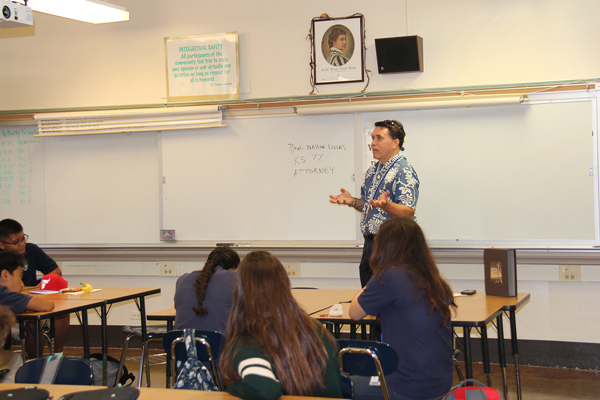 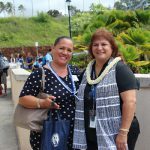 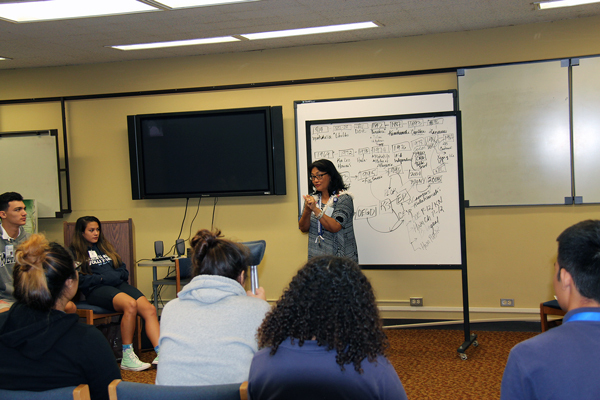 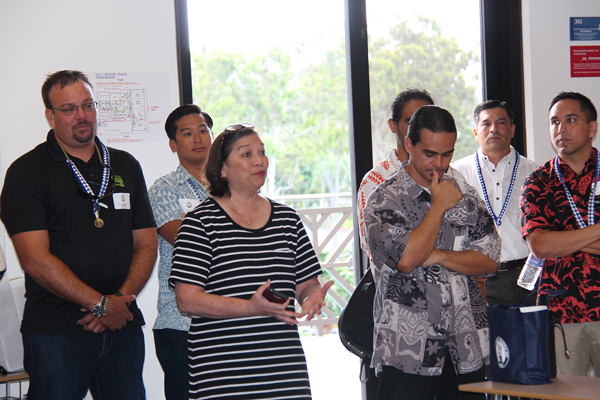 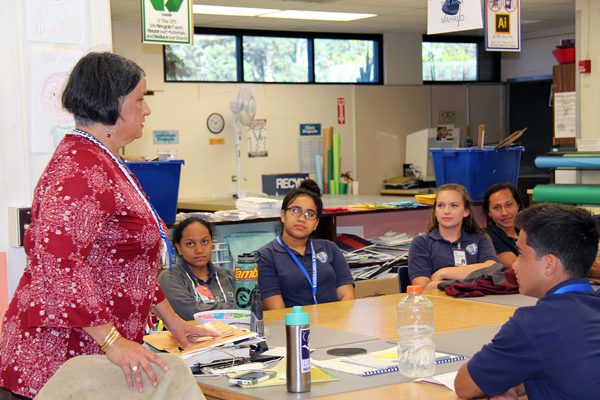 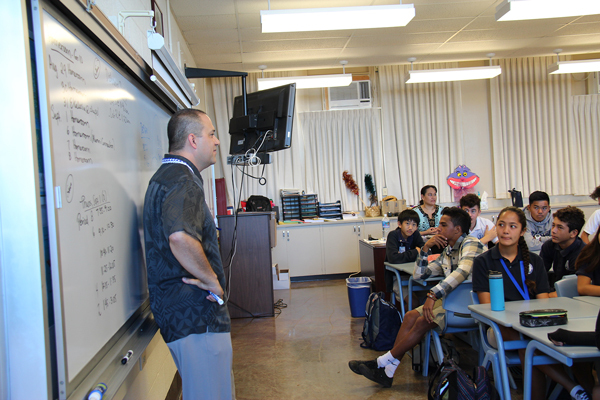 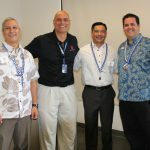 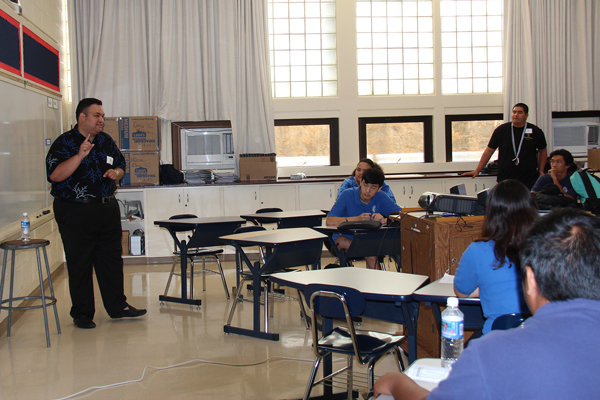 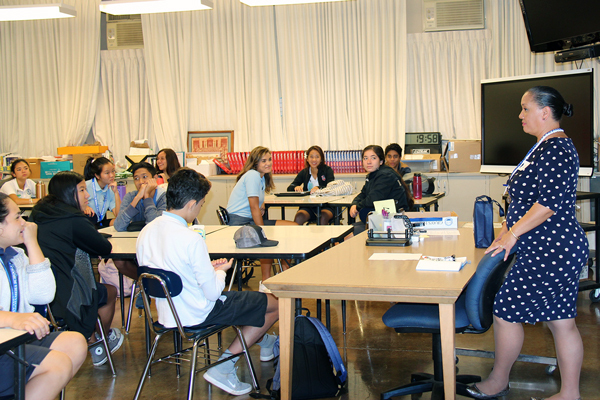 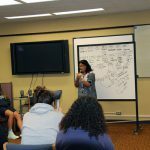 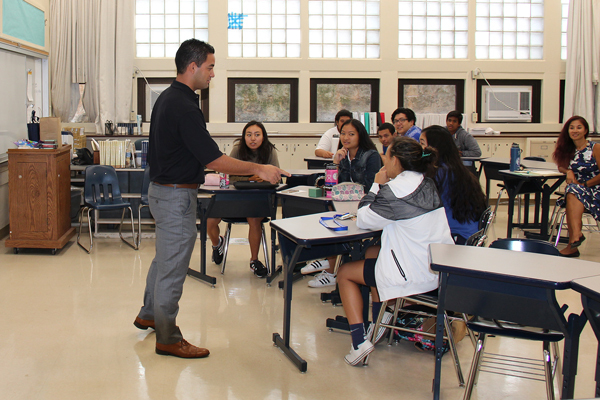 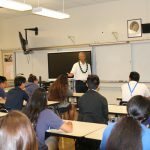 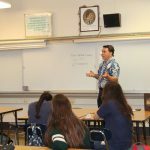 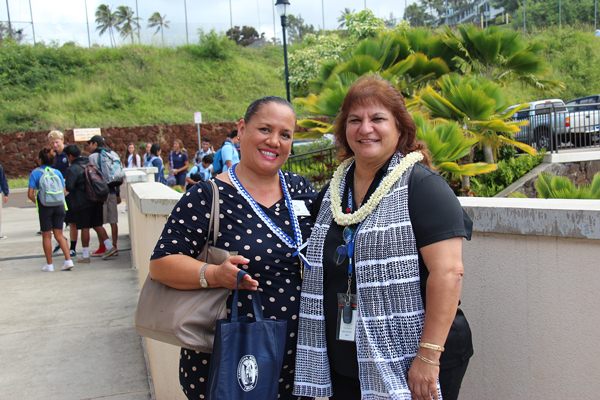 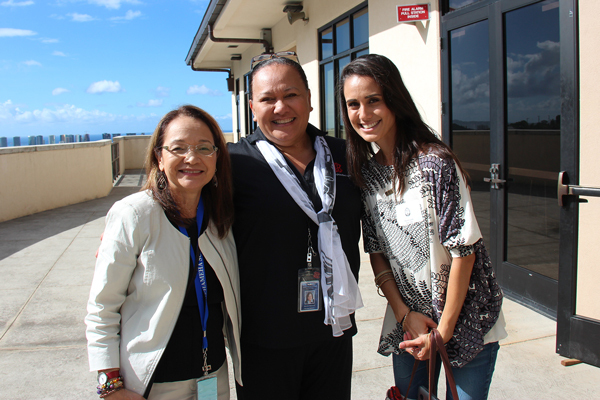 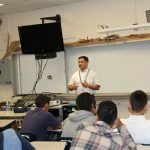 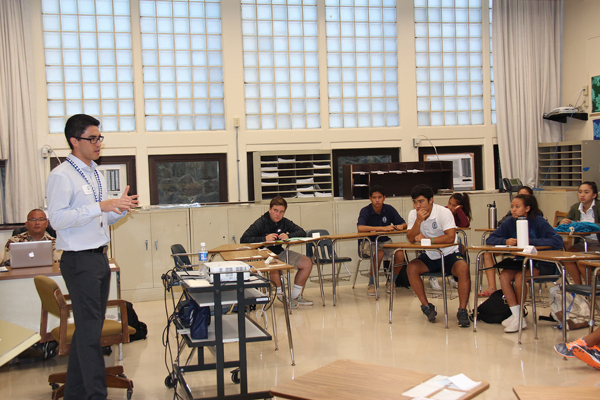 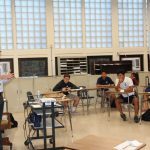 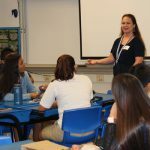 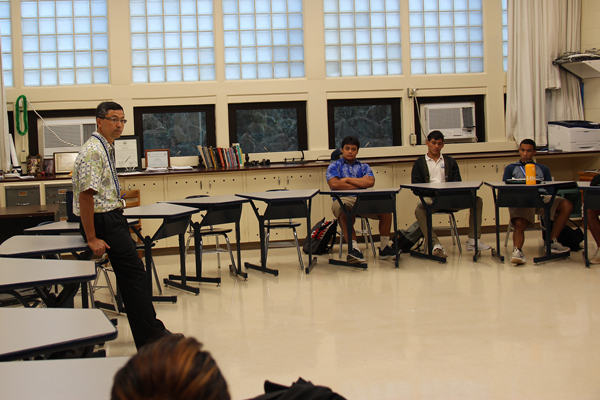 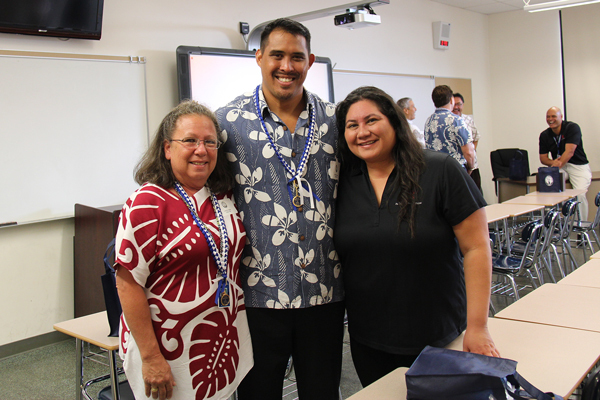 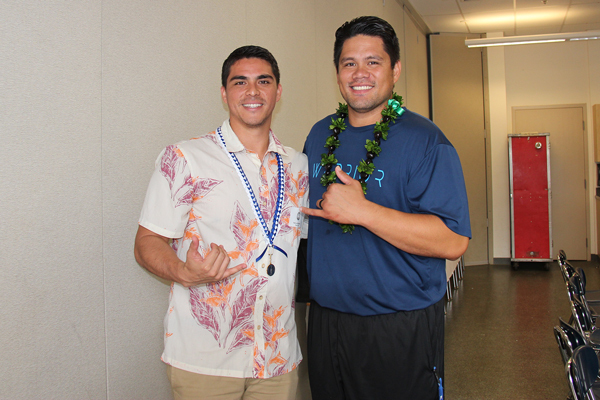 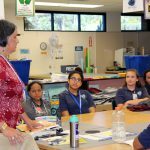 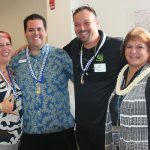 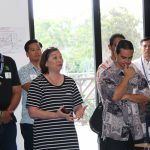 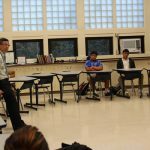 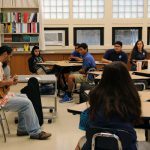 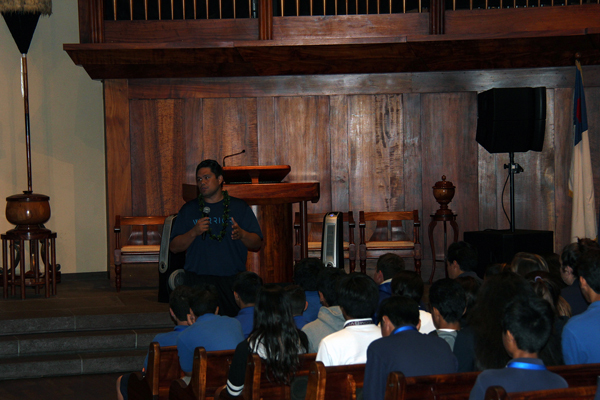 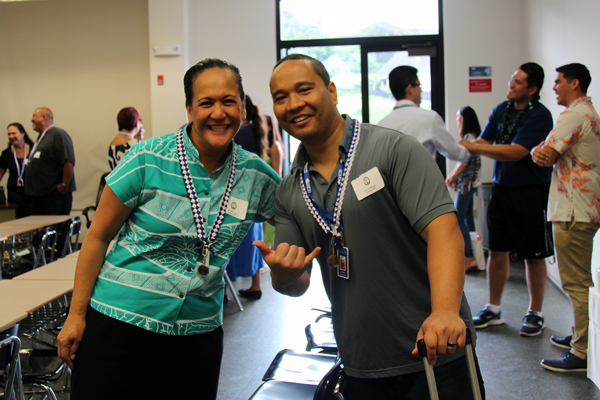 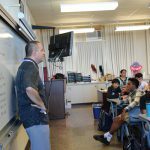 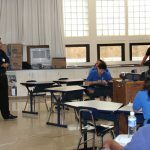 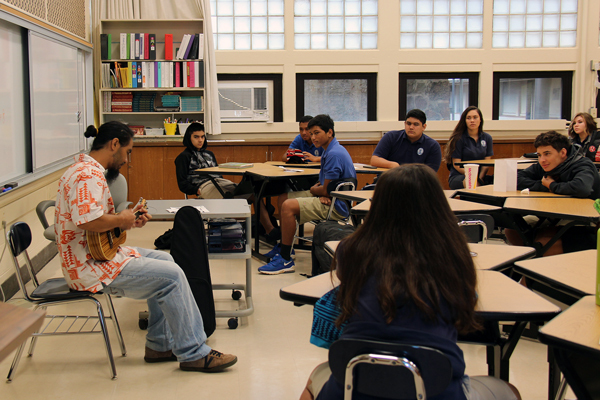 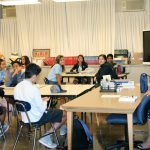 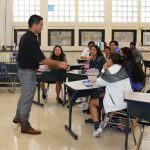 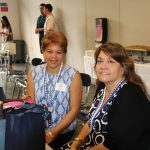 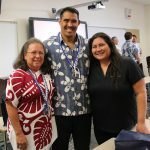 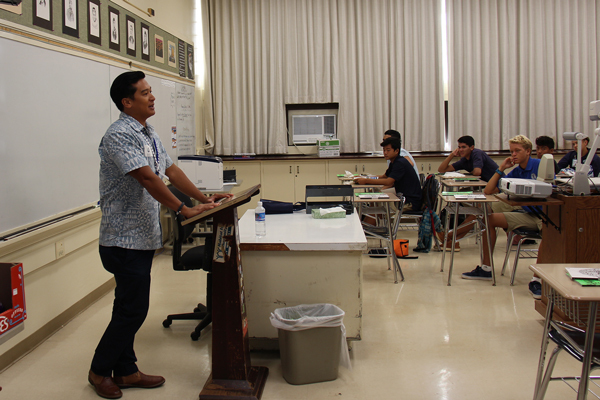 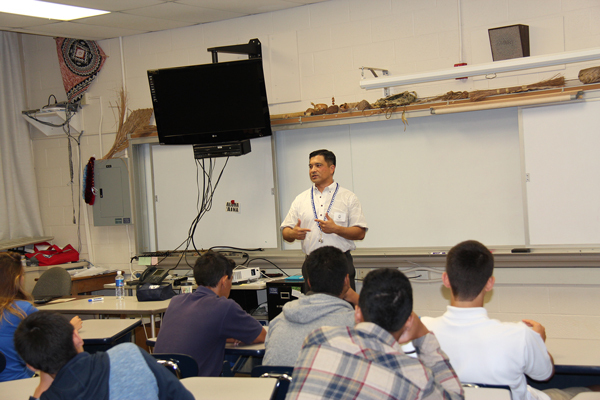 In early September, approximately 50 alumni returned to Kamehameha Schools Kapālama to share their ‘ike, or knowledge, with over 1,300 students in grades 9-11. 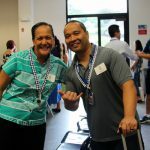 This year’s group of alumni covered a variety of professional fields, including education, hospitality and tourism, agriculture, culinary, natural resources, art, audio and video technolog, communications, law, public safety, corrections and security, public administration, business management and administration, architecture and construction, human resources, science, technology, engineering, mathematis, and Hawaiian language and culture. 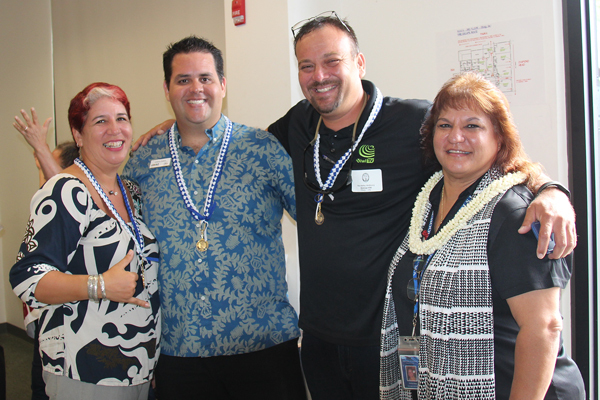 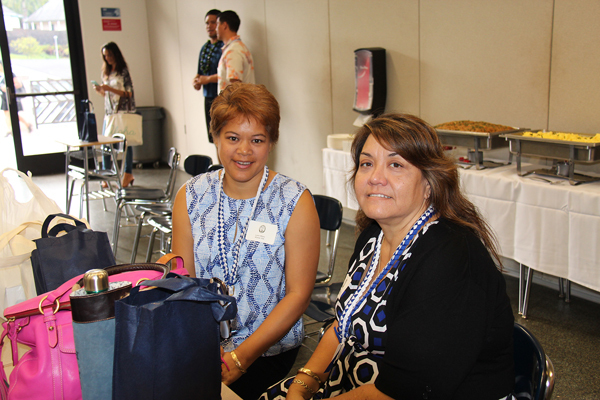 The day on campus included a mahalo breakfast for all alumni participants, which gave them time to catch up with classmates and friends, as well as network with other alumni professionals. 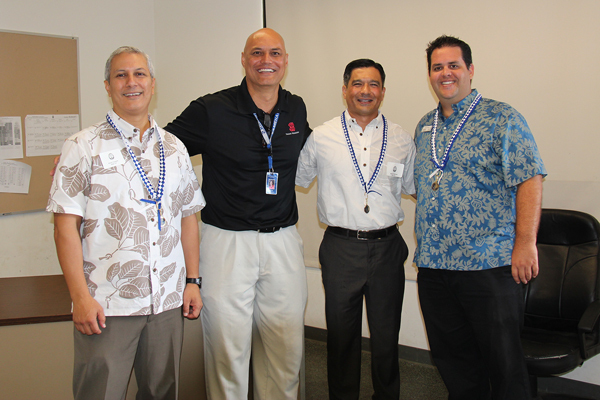 A number of them have participated in the program for five years straight. 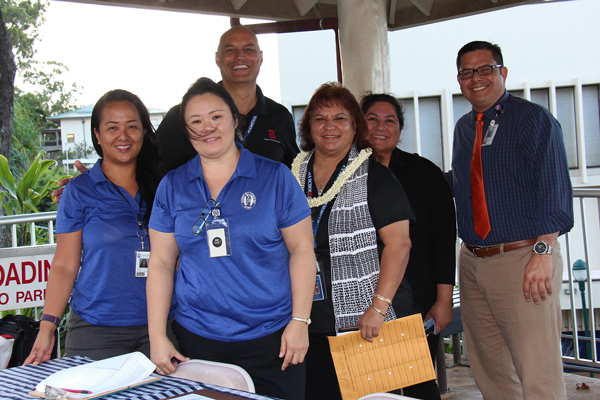 To learn more about our Launa ‘Ike program, please contact Denise Kaaa at dekaaa@ksbe.edu.